Newton Abbot showroom will be closed on Saturday 20th April. 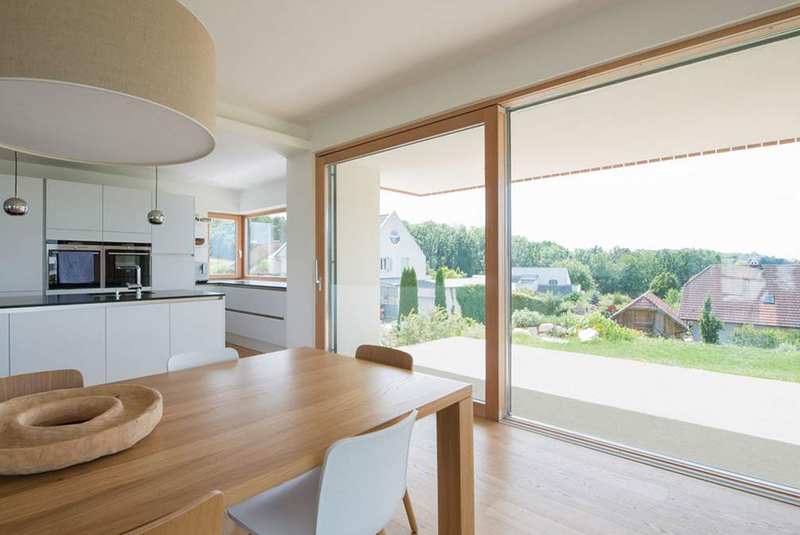 Internom have a wide range of high performance unique sliding doors which are crafted and built to your exact wishes. You have no limits when designing your door. 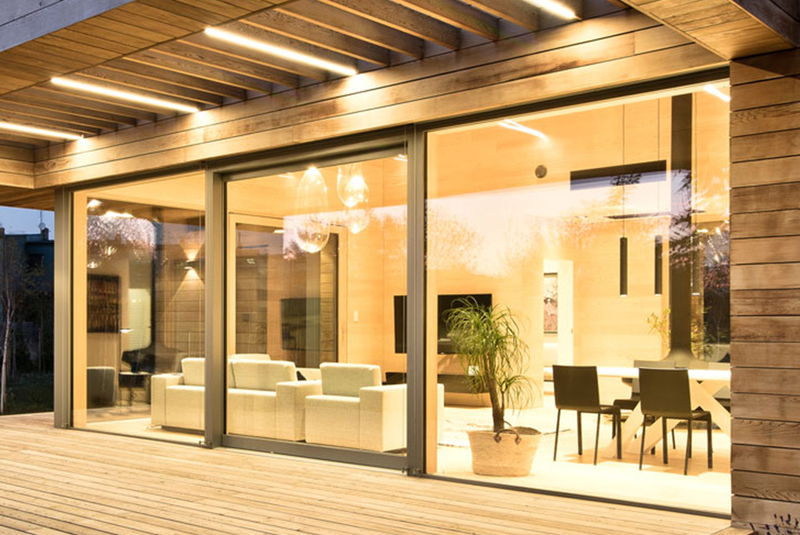 Sourcing a quality selection of sliding doors from experienced, trusted manufacturers across the UK, our range of doors are tailored exactly to your property, increasing the security, style and efficiency of your home. We at Devonshire Windows possess the expertise and knowledge to help find clients the perfect Internorm product for their home. 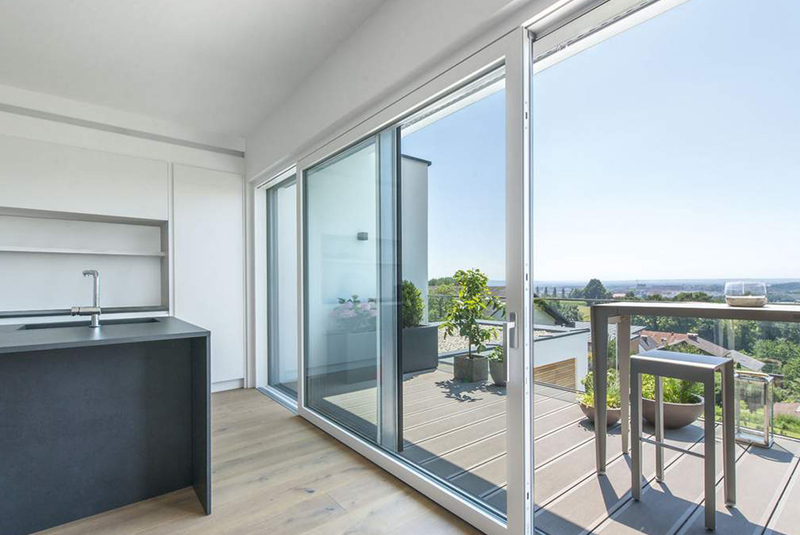 From their range of doors and windows, our team will help find the perfect product for your property. 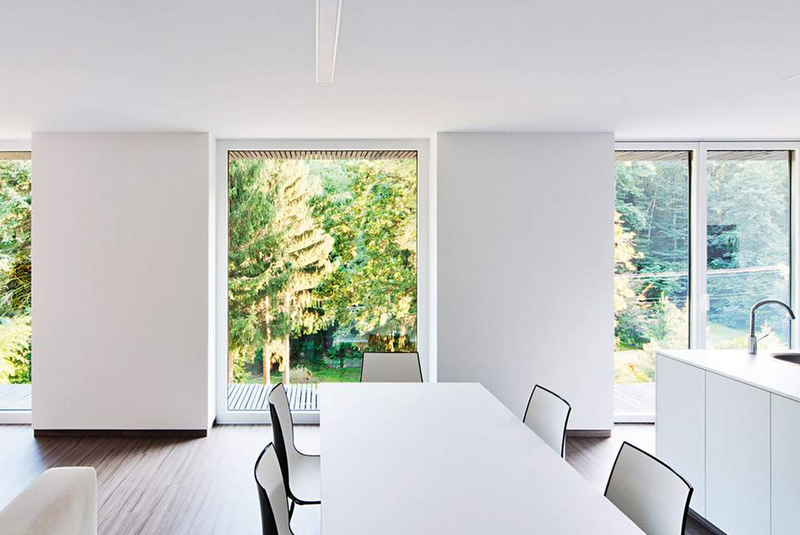 For more information about the products that we install, click HERE or get in touch with us today. Quality selection of sliding, folding, Pvcu, timber, aluminium and composite doors ideal for domestic and commercial applications. 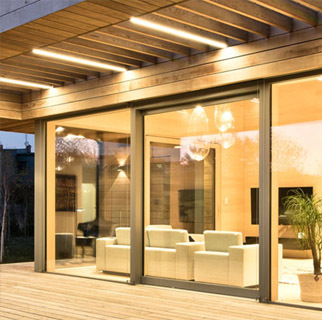 Our bespoke sliding and bi-folding doors break the division between interior and exterior space, creating a seamless living experience. Can't decide which door would best suit your property? Let us help you.